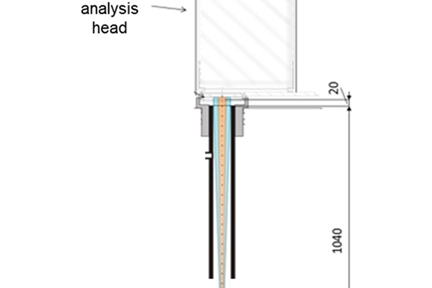 for example, when a full ladle waits for the result of a sample analysis before further processing. for example, when the customer expects a certification document on the alloy analysis of each individual casting. For these cases, the direct measurement of liquid iron with LIBS could be the solution. 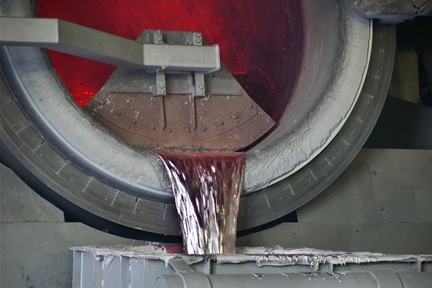 Non-contact measurement enables the direct analysis of liquid iron / steel. The high repetition rate of measurement allows analysis within a few milliseconds. The ability to analyze all elements in each measurement offers a high level of application universality. An example calculation reveals the commercial (and environmental) benefits of a time saving of direct analysis of molten iron with LIBS: Through saved sampling tasks the smelt cycle time can be reduced by 5 minutes. If an oven consumes 70kW per minute of energy, an amount of up to 11.200 kWh per day will be saved. Only by savings on energy costs and CO2 certificates the benefit amounts to about 350k€ per year. In addition to the pure commercial advantages, there are also several technical advantages. Since there is a continuous measurement, the "blind flight time" between the individual samples is virtually eliminated. This makes the process in terms of Industry 4.0 transparent and a new understanding of the process can emerge. 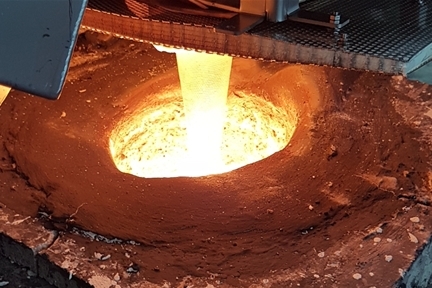 If due to the complex installation situation at the furnace a direct measurement in the melt with the meltLIBS is not possible, our metalLIBS can be used for the analysis in one step (and without sample preparation) directly at the furnace site. 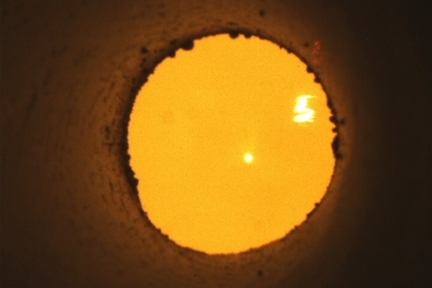 Measurement at the furnace without sample preparation. For smelting companies, the elemental composition of the melt is a very important information. Since these can never be accurately predicted despite careful charging with the input material, either the process parameters must be provided with high levels of safety, or the melt must be analyzed for the elemental composition before casting. For this analysis, a sample must be taken from the melt. This must be solidified, sent by tube post to the laboratory, processed there and analyzed. This elaborate analysis process results in high waiting times and the number of successive alloying steps is economically limited. Close monitoring of the slag composition is necessary to achieve optimum product quality and maximum durability of the refractory lining. 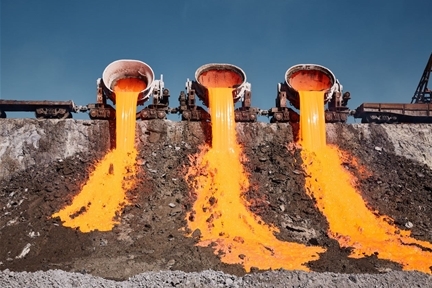 In the current industrial practice lead the time-consuming steps required for this purpose, such as sampling, sample solidification, sample transport, sample preparation, sample analysis and feedback of the analysis results, often to limit the number of slag analyzes for economic reasons.